Its 1914 when we meet Grace, a survivor following the sinking of the ocean liner Empress Alexandra, and she is on trial for her life. 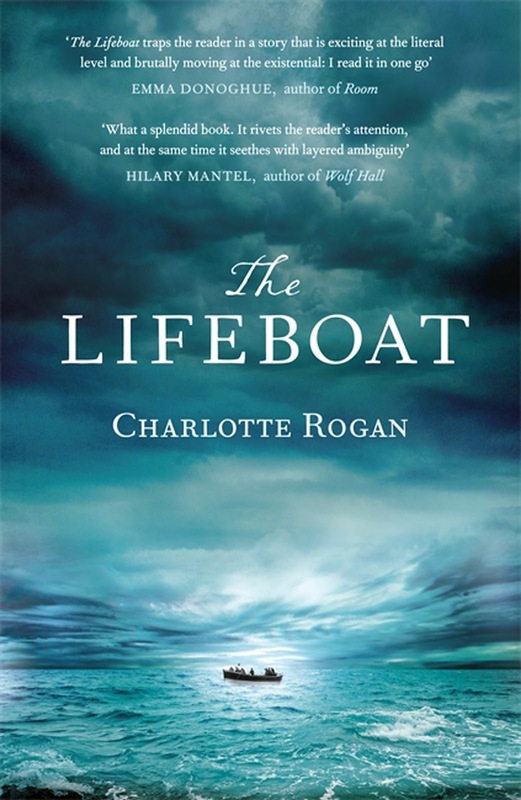 The novel is her diary of the events that happened during the three weeks that Lifeboat 14 was adrift somewhere in the Atlantic ocean with 39 people aboard - 30 women, 8 men, and one child. It quickly becomes apparent to the survivors that the lifeboat was not built to carry so many people and the occupants realise that the difference between life and death could be as simple as how many are in the boat when the weather deteriorate. The power of the novel is the questions it raises. Should they all live and die together, or is it acceptable for some to be sacrificed for the survival of others? If so, who or how is the decision of who lives and dies made and is there a point where and anything is acceptable in the name of survival? To what extent is Grace’s version of the story to be trusted given what she has to lose and the glimpses we get of her character as she tells her story? A gripping read that keeps you pondering these questions long after the last page.